My fiancé and I come here every Saturday. The burgers are the best! 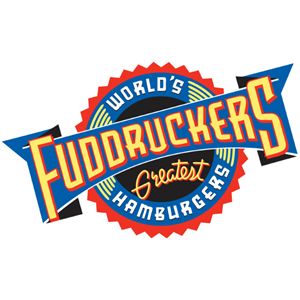 Fuddruckers has the best burgers! I could eat there everyday! I love there delicious elk and buffalo burgers with sweet potato fries! We wanted some burgers and my brother had suggested fuddruckers and it was next to where we were at. Always fast service burgers are to die for. Service was excellent, good was great and hot and was an easy in and out, kids loved the games.